Food Wall Stickers - A cheese and strawberry platter. Perfect as a kitchen wall decal for your home decor. 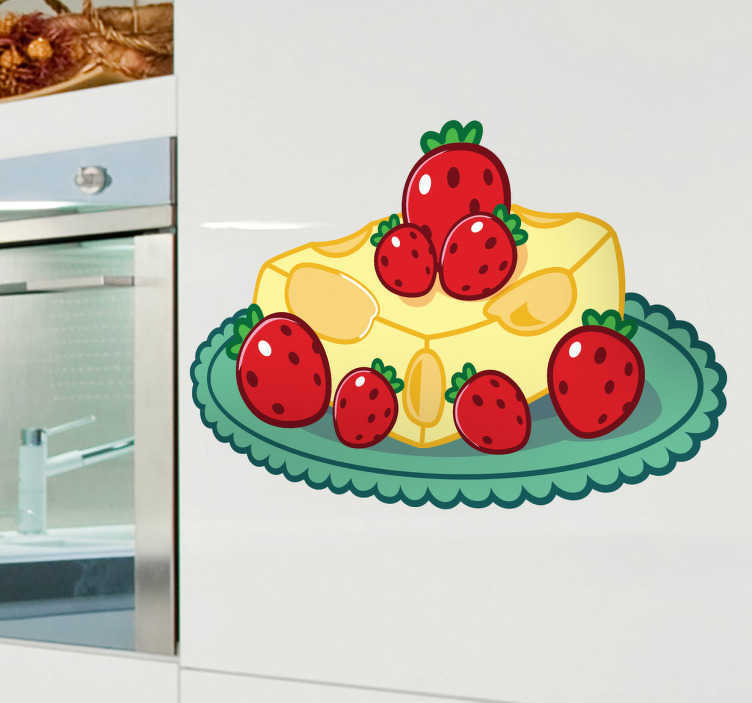 Our kitchen wall stickers are easy to apply and leave no residue on removal.